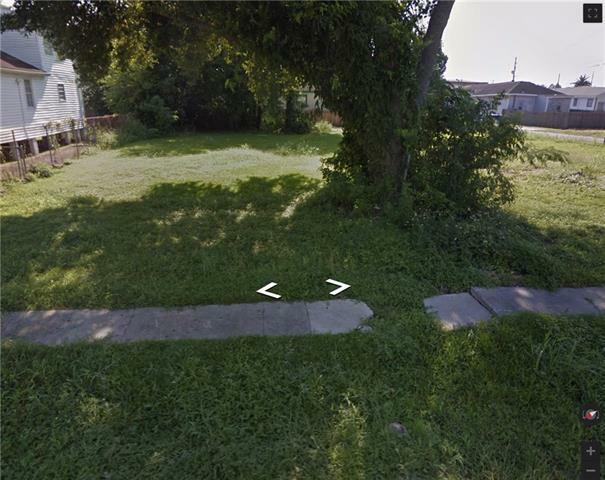 38x130 lot just blocks from Jackson Barracks, near Arabi, and minutes to DownTown New Orleans. Walkability to shopping, schools. and parks. Come build your dream home! You can also buy the double corner lot next door as a package for $48,000 totaling 98x130 for both lots. Lots can be split to build 2 or 3 single family homes or doubles. Zones HU-RD 2. Properties are 98x130 total and currently split into 2 lots, 1201 Gordon is a 60x130 & 1211 Gordon is 38x130.